GUWAHATI: P. K. Gupta, Managing Director (Retail & Digital Banking) State Bank of India (SBI) on Sunday expressed optimism that banks will return to profitability very soon. He stated that NPAs in Northeast India are within the manageable limits. India’s largest public sector bank, SBI has recently taken Assam’s athletic sensation Hima Das as brand ambassador for promoting Sbi Yono(You Only Need One”). YONO is an integrated digital banking platform offered by State Bank of India to enable users to access a variety of financial and other services such as taxi bookings, online shopping, or medical bill payments. SBI, nation’s largest bank launched its Wealth Business Services by opening ‘Wealth Hub’ at Guwahati. The bank recently rebranded its Wealth Business as ‘SBI Wealth’ offering Personalised Banking and Investment Services to its elite HNI (High net worth) Clients through a dedicated team of Relationship Managers. Gupta said SBI Wealth has presence in 22 major centres with a network of 92 Wealth Hubs in the country. SBI is further targeting to take its Wealth Business footprint to 50 centres by 2020. 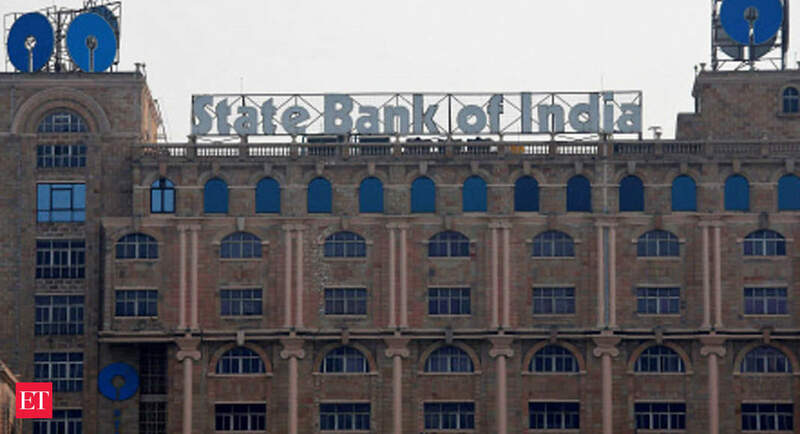 He added that presently, SBI Wealth is serving nearly 36,000 Clients and is looking to significantly increase its Clients base to 125,000 with an AUM (Assets Under Management) of Rs 100,000 crore in the next two years.